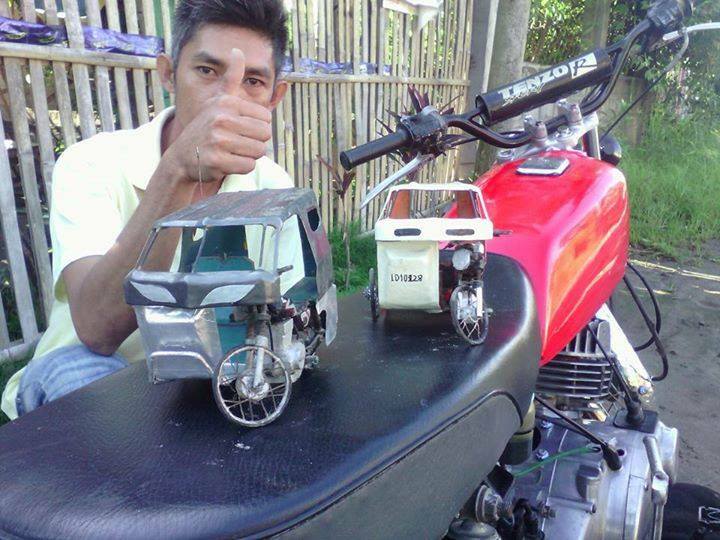 HANDMADE & PINOY: These Mini Tricycle & Motorcycle Toys Are For Sale! When In Manila, the tricycle has been a unique and constant means of transportation. 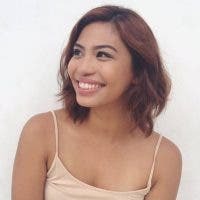 Our local streets are lined with these motor contraptions whose existence are an examples of Pinoy people’s innovativeness. 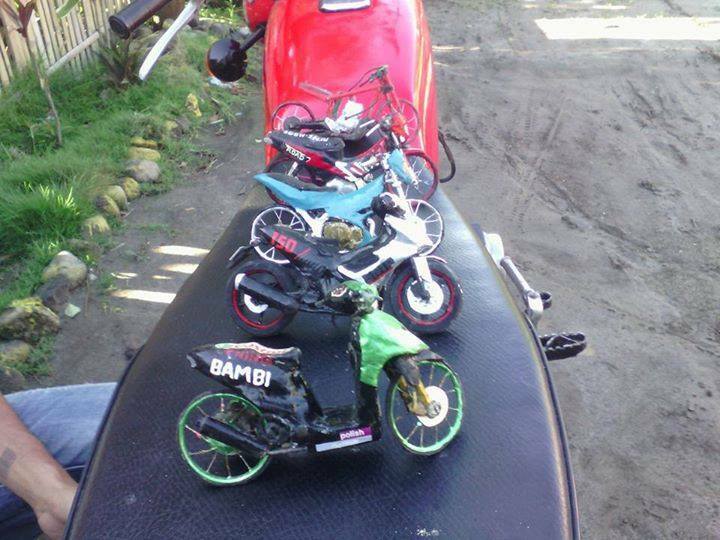 And, there are even mini motorcycles! What do you think about these toys? Would you get one? Video: Molten copper vs Big Mac! Which is stronger?